The Loma Vista, El Gato, Rancho Padre subdivisions in Los Gatos together make up a unique east Los Gatos neighborhood featuring a little bit of everything. These are made up of the streets Loma Vista Avenue, Linda Avenue, El Gato Lane and a segment of Escobar Avenue. This pocket is sometimes confused as being a part of the neighboring Blossom Hill Manor area, which begins on Longwood Drive to the West. Blossom Manor is a different neighborhood and has a different school district, too. 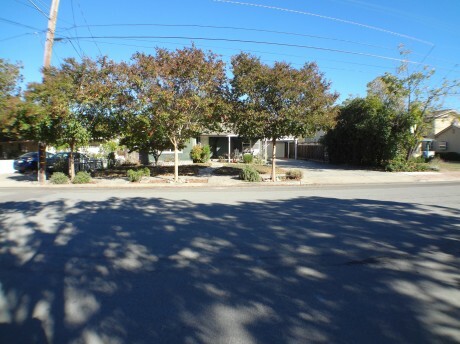 Situated between Los Gatos-Almaden Road and Ross Creek, residents enjoy great accessibility along with views of the hillside and, in some cases, the creek. What are the schools for this El Gato, Linda area? The Loma Vista and nearby area is in the Union School District and Campbell Union High School District, with Leigh High School. 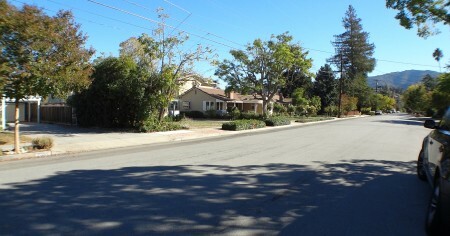 The adjacent neighborhood, the Manor, has Los Gatos Schools and Los Gatos High. Both areas have excellent elementary and middle schools. 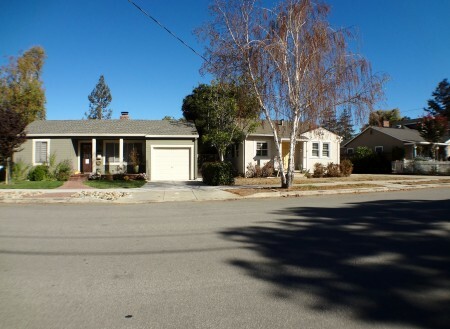 Los Gatos High scores higher than Leigh High, so some home buyers prefer that area. There’s a noticeable jump in price when you cross that school district boundary, though. The oldest homes in this area are modest cottages and bungalows, often two bed, one bath, under 800 square feet, whereas later plans built homes between 1100-1300 square feet with three bed and two bath. 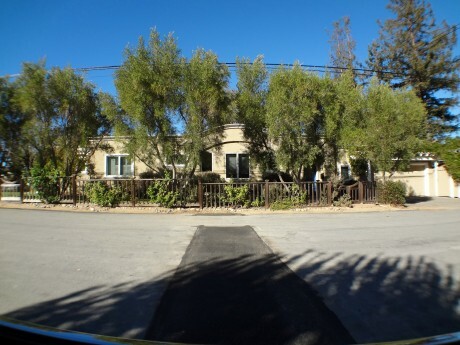 Lots are deep and spacious at 8000 square feet with some larger parcels, especially closer to the creek. A number of homes come complete with a detached guest cottage in back as well! 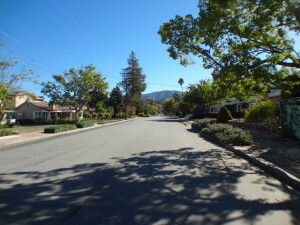 A quiet neighborhood, close to nature and with very few sidewalks or streetlights, this area is considered semi-rural. 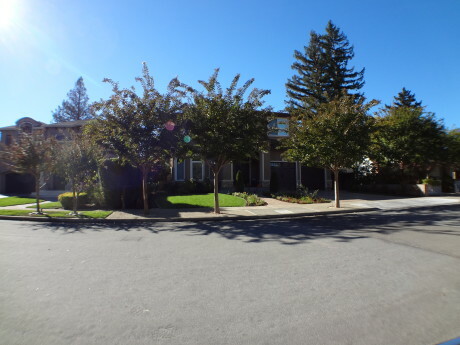 The location is also very convenient, about a mile from Vasona Lake County Park, and nearer to plentiful shopping along Los Gatos Boulevard and Blossom Hill Road. Freeway access is under two miles away – close for drivers and far enough to avoid noise and traffic. I have taken some photos of typical homes in the Loma Vista, El Gato, Rancho Padre subdivisions to give you a sense of the neighborhood. What do homes cost in this east Los Gatos community? Your best bet is to use the link, below, which will show both available homes for sale (if any) and those sold in the last 6 months. Most homes in this area are going to sell from the low 1 millions to the high 1 millions, but there will be some selling in the low 2s. It depends on many factors, such as the size of the home, size of the lot, remodeling or rebuilt versus original or badly deferred maintenance, and of course the exact location. Want to buy or sell a home in the Loma Vista, El Gato, Rancho Padre subdivisions? Reach out to me – I’d love to hear from you. Check out listings for Loma Vista, El Gato & Rancho Padre homes for sale HERE.